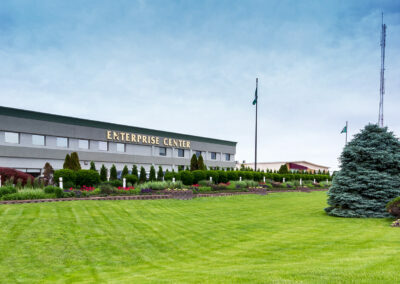 Circo Enterprises has been in the commercial, industrial and office real estate business for over 50 years. 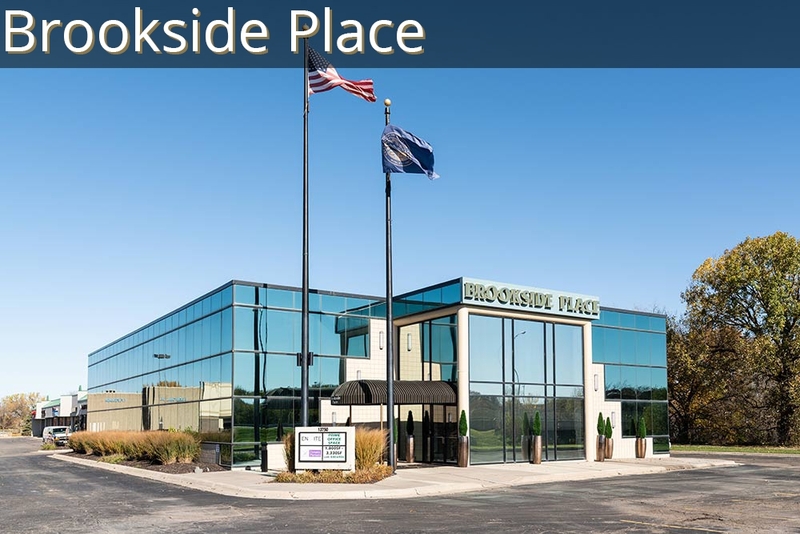 Circo Enterprises and its wholly owned affiliates, CSI and Pacific Realty, own dozens of Properties throughout the heartland of America. 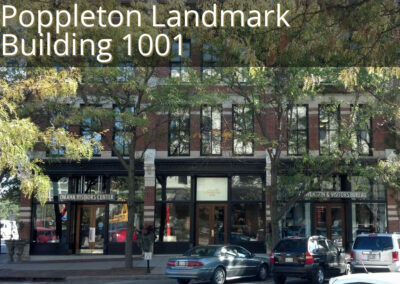 Today, we invest in, with our own funds, and manage properties that we own 100%. We have no outside investors and we are debt free. 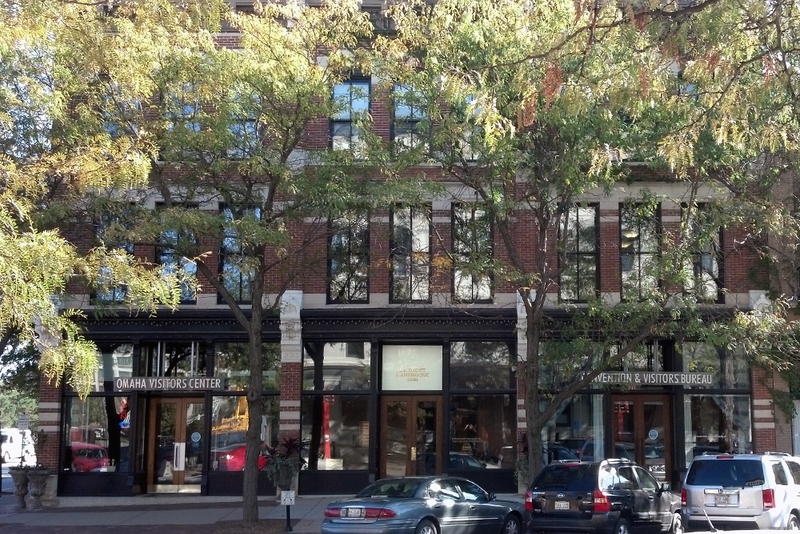 Renting commercial properties like industrial, office, or retail can be difficult. We have put together a team that will make your life and your colleagues’ lives easy. 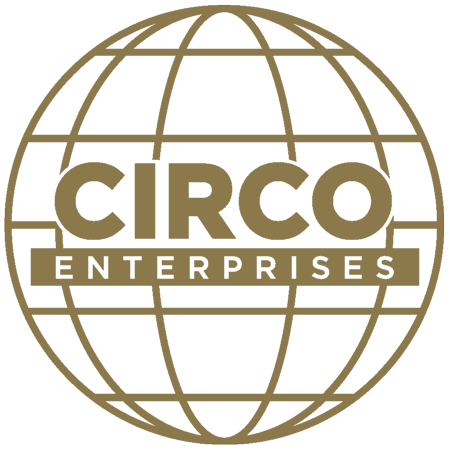 Circo Enterprises is here to help. 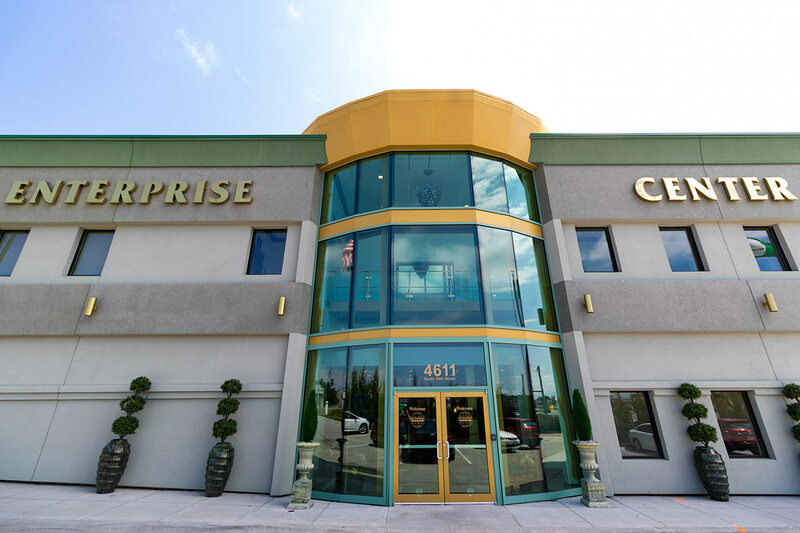 When you and your organization rent from Circo Enterprises, we’ll provide you with the support you need to keep things running as smoothly as possible. 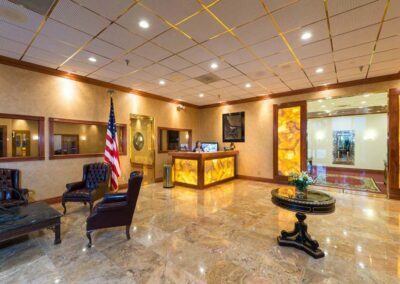 Our experts will let you rest easy, knowing that your business has experienced commercial property management. Let Circo Enterprises make your job easier by providing excellent service when and where you need it most. 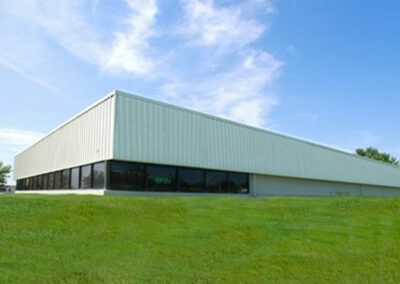 Circo Enterprises offers commercial real estate for your business needs in Nebraska and surrounding states! 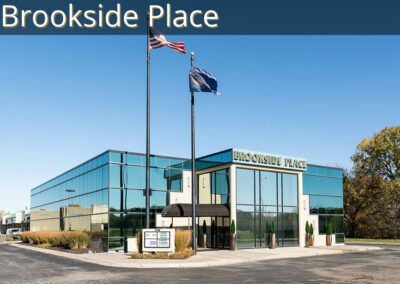 Whether you’re in Iowa, Missouri, Kansas, Texas, Tennessee, or Arkansas, we have office space that will fit you. 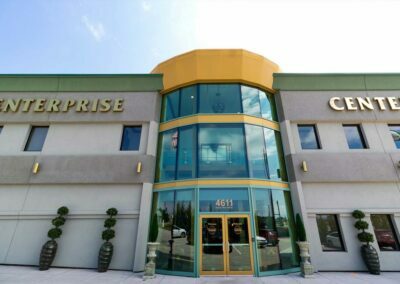 Circo Enterprises in Omaha, NE, proudly owns, invests in, and manages commercial, industrial, and retail properties throughout the Midwest! 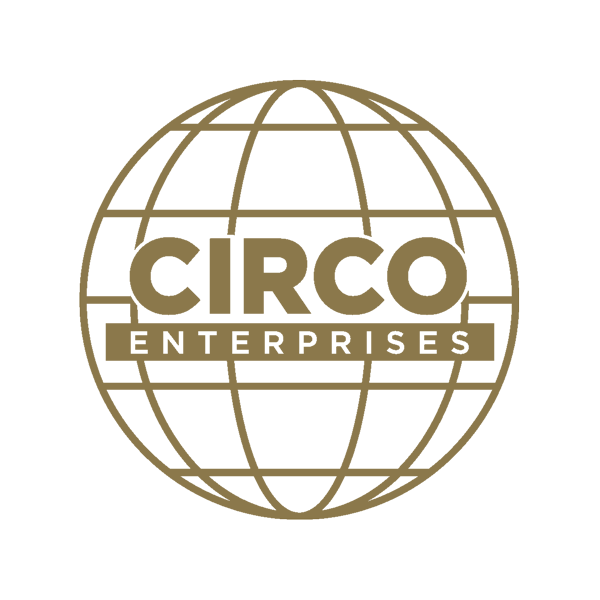 The Circo Enterprises team is an incredible group of people who are proud to work in a family-owned business with decades of history.